Incumbent telecom operator Vodafone is expanding its VoLTE footprint in India with every passing week. Today, the country’ second largest telecom operator announced the rollout of VoLTE services in Karnataka state. However, do make a note that the company has rolled out the service in just three cities in Karnataka state- Bengaluru, Mysore and Belgaum. Vodafone VoLTE services are currently available in Mumbai, Delhi-NCR, Gujarat, Rajasthan, West Bengal, Maharastra & Goa, Haryana, Tamil Nadu, UP East, UP West circles. But again, do make a note that the service availability depends on your location in every state. 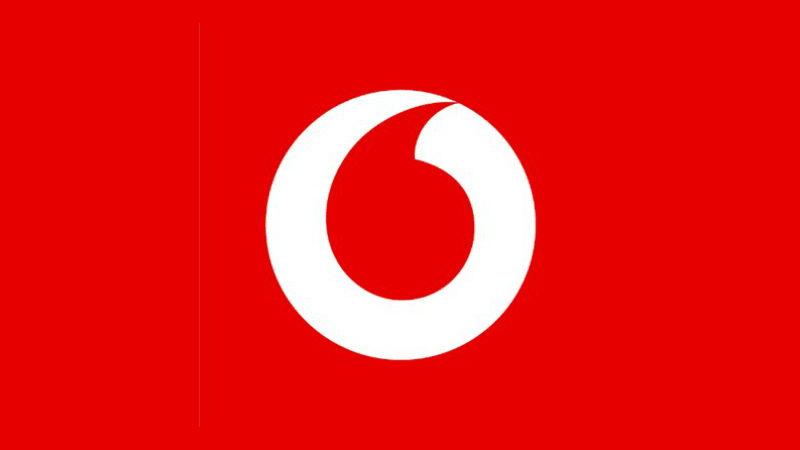 Vodafone says that the service will be expanded to other circles and cities very soon in a phased manner. That said, Vodafone’s VoLTE supported device still remains as a small one with just 20 devices. In contrast, Airtel has added more than 100 devices to its VoLTE supported list. Vodafone should solve this issue as there’s no point for the company to roll out service in a city without the support for popular devices. Recently, the company added three new devices to the list- the Xiaomi Redmi Note 4, the Nokia 6 and the Gionee M7 Power. But still, smartphones from brands such as Apple, Samsung are missing from the list, which is a massive letdown. Vodafone first rolled out the VoLTE service two months ago. The lack of VoLTE support for Apple iPhones will hurt Vodafone badly as in Bengaluru, there are many iPhone users compared to several other parts of the country. Of topic: I have a Nokia 5 which has got Airtel VoLTE support and as you know, it is live in Kolkata . Now my phone also got the update, but there is no HD symbol and the phone switches to 3G when I make calls. Can anyone tell me how to activate VoLTE? Please call customer service of airtel and register a ticket. This requires backend fix. This occurs because airtel fails to properly register handsets and validate against their whitelist of volte devices. This is a long standing back end bug of airtel. I did that…. All they said was that it was ‘normal’ for the network to drop to 3G during calls…..I wonder if those people in the customer care call centres have ANY knowledge at all? They didn’t even understand the concept of VoLTE. Really, Airtel needs to work upon their customer care service. Drop an email to appellate authority and your job will be done. Yes, airtel customer service is not good nowadays. I checked with Vodafone customer care. They said VoLTE is only launched in Mysore, not yet in Bangalore. I am getting it in Bangalore. It was not available up to noon. But available by evening.